The world’s largest manufacturer of basic apparel is an industry leader in environmental responsibility and international business leader in energy management and is making significant progress against aggressive 2020 sustainability goals. WINSTON-SALEM, N.C.--(BUSINESS WIRE)--HanesBrands is on a mission to become the apparel industry’s leader in environmental stewardship and social responsibility. The company’s progress has earned a ninth consecutive U.S. Environmental Protection Agency Energy Star Partner of the Year award for sustained excellence in energy conservation, carbon emissions reduction and environmental sustainability. Hanes recently released the company’s 2017 environmental performance data on energy use, carbon dioxide emissions, water use, renewable energy and landfill diversion. Across every category, the company posted strong results compared to the year prior. Versus 2016, Hanes reduced its carbon dioxide emissions by 15 percent, energy use by 6 percent and water use by 7 percent, while increasing its use of renewable energy by 7 percent. Additionally, Hanes again diverted 84 percent of its supply chain waste from landfills. 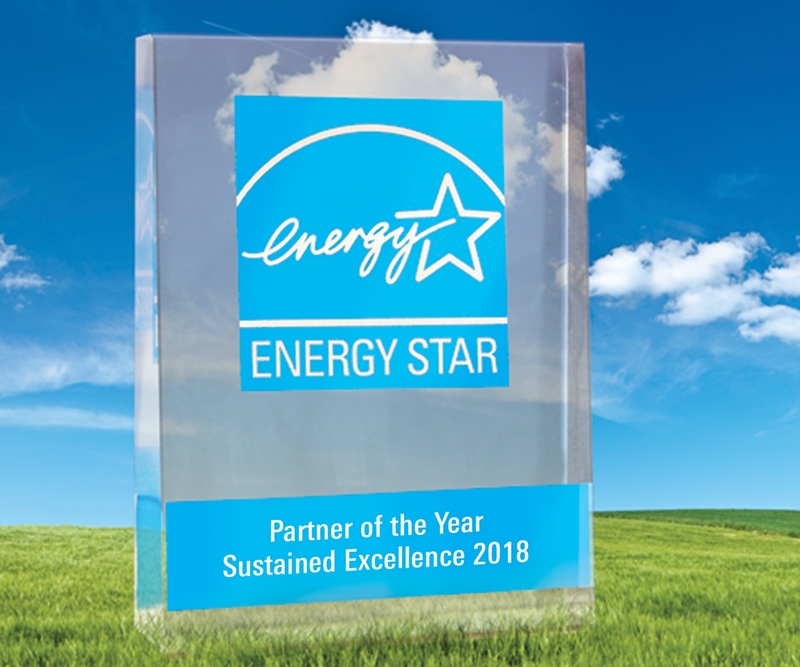 Chacon and a cross-functional team from Hanes will attend the April 20 Energy Star banquet in Washington, D.C., to accept the award and participate in collaborative meetings to share best practices with other companies that have earned Energy Star recognition, including Allergan, The Boeing Company, Colgate-Palmolive Company, General Motors Company and Raytheon. For more information on Hanes’ award-winning environmental, social and workplace accomplishments, visit Hanes For Good. 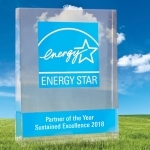 For more information about the U.S. EPA Energy Star program, visit energystar.gov.